Sat. 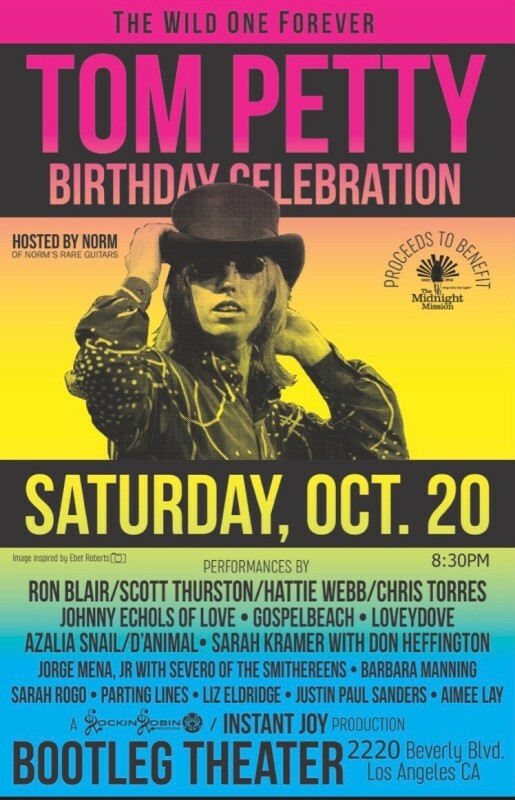 Oct. 20 (8:30pm) at The Bootleg Theater, a birthday celebration for Tom Petty to benefit Midnight Mission, a charity he was passionate about. 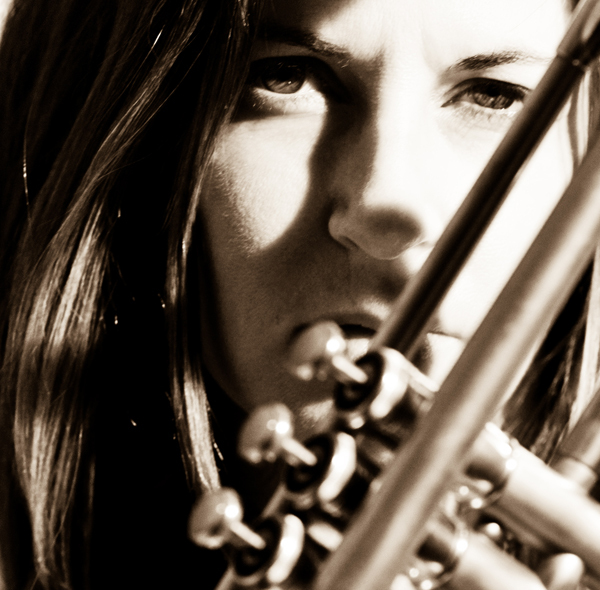 Sarah recently interviewed with a batch of her friends on Andras Jones’ Radio 8 Ball podcast.